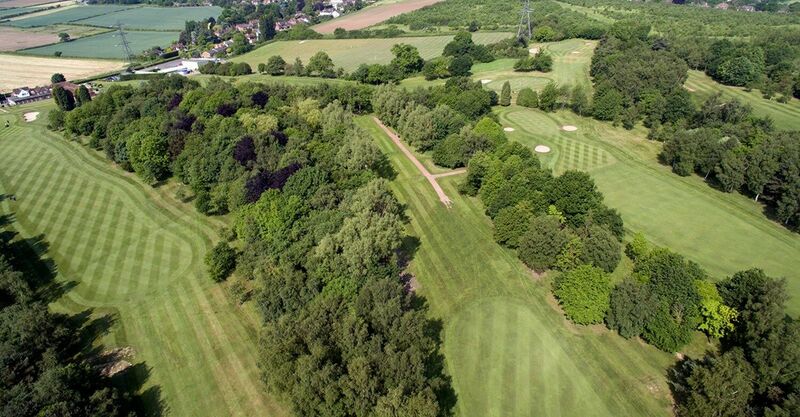 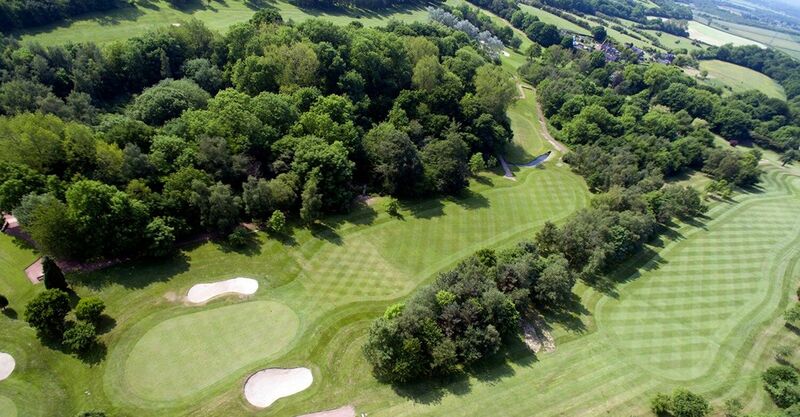 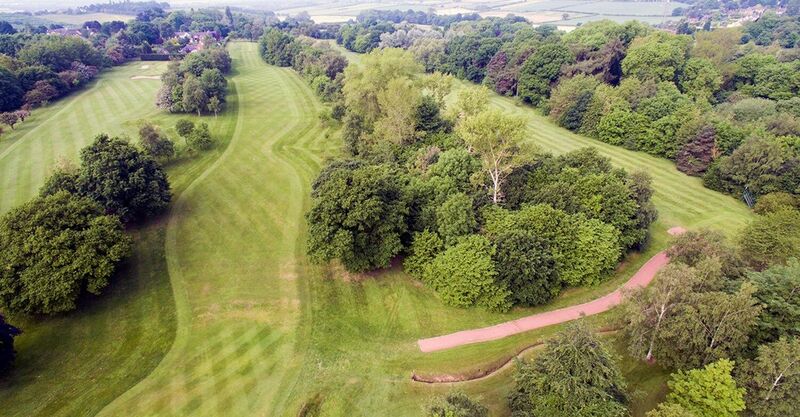 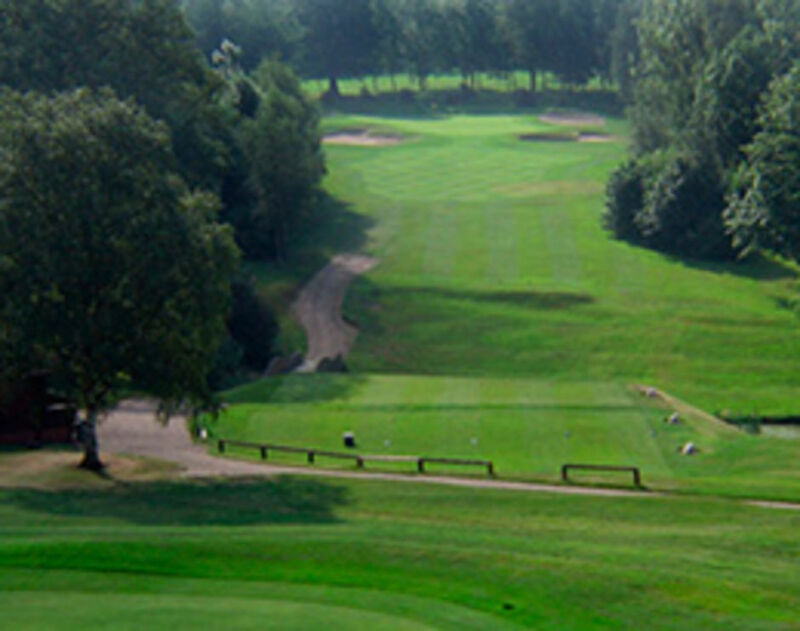 Burton on Trent Golf Club is an undulating golf course set in 120 acres of land. 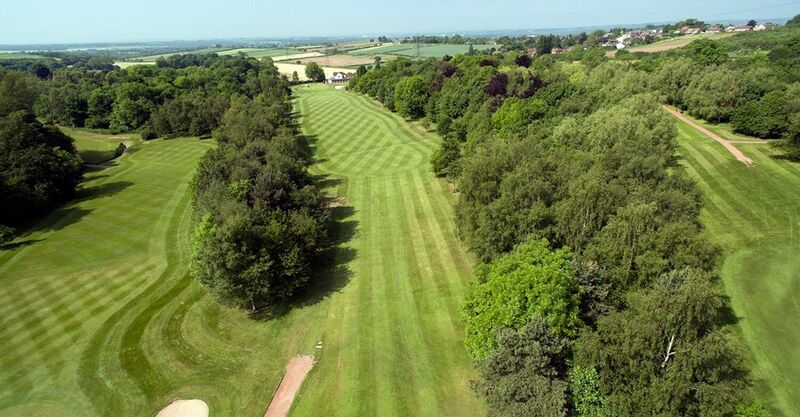 Its tree lined fairways which require accuracy from the tee. 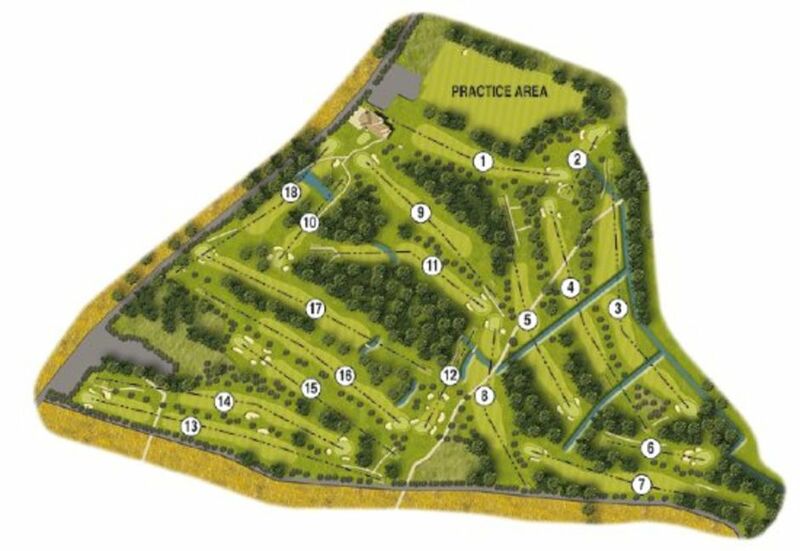 With three of the four par 3’s being uphill it makes them difficult holes. 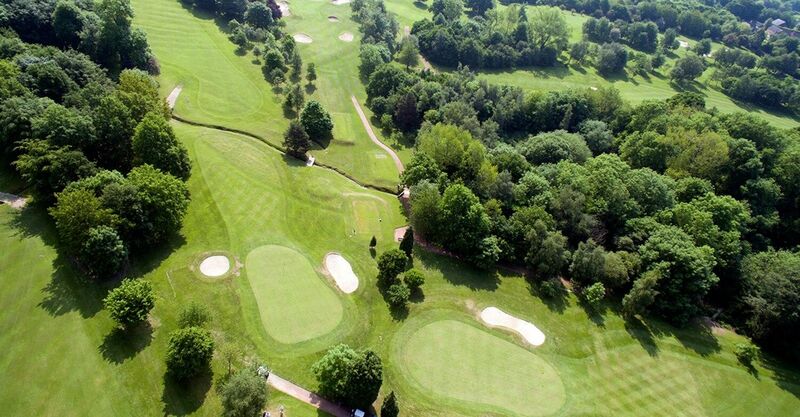 The fast sloping greens require a gentle touch. 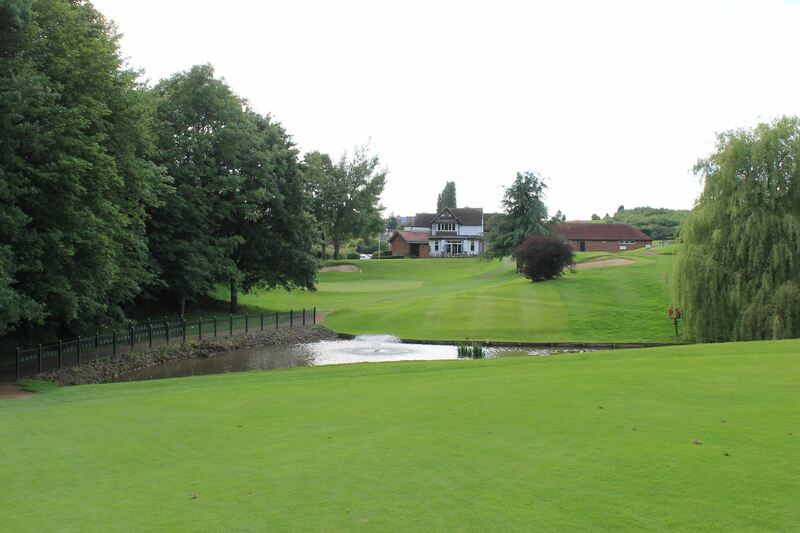 The 6579-yard course is one of the finest in the Midlands providing a stern test for golfers of all levels.